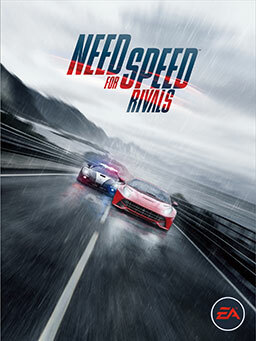 Need for Speed Rivals releases 11.19.13. This is the second official trailer presented at the 2013 EA Gamescom Press Conference. Need for Speed Rivals is available for pre-order now on Xbox One, PS4, Xbox 360, PS3 & PC. Will You Cross The Line?